A Nova Scotia pilot program designed to recruit and retain international students is being expanded across Atlantic Canada. In September, the Study and Stay Program will reportedly launch in New Brunswick, Newfoundland, and Prince Edward Island. “There are two key activities that are going to happen with the initiative. 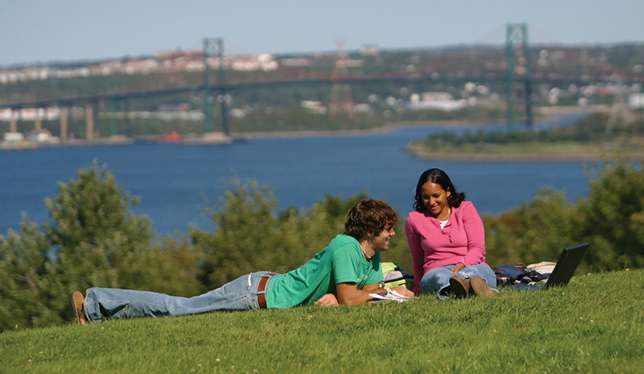 The first is attracting and recruiting international students, and the second will be facilitating international students, their integration and retention into the workforce and into the communities,” stated Étienne Chiasson, spokesperson for the Atlantic Canada Opportunities Agency. The program’s expansion is reportedly part of an ongoing effort to attract international talent to the Atlantic provinces.